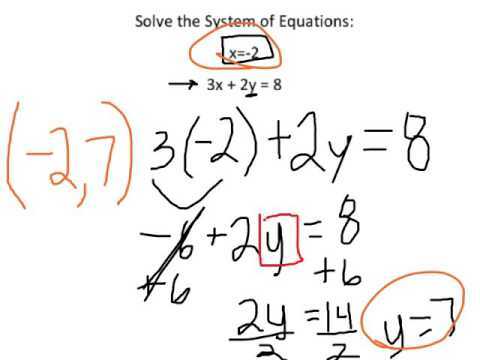 What are the THREE ways to solve a system of equations? What method should we use to solve this problem? Which variable will we substitute for? What will we substitute for x? Which variable do I need to solve for? How do I need to write my solution? What are TWO ways you could solve this problem? What is the initial value for company A? What is my unit rate (m)? What is the initial value for company b? What does x represent in the equation? If we are trying to find the number of gigs where the two companies are the same, which variable are we solving for? How many gigs of data will the two companies cost the same?